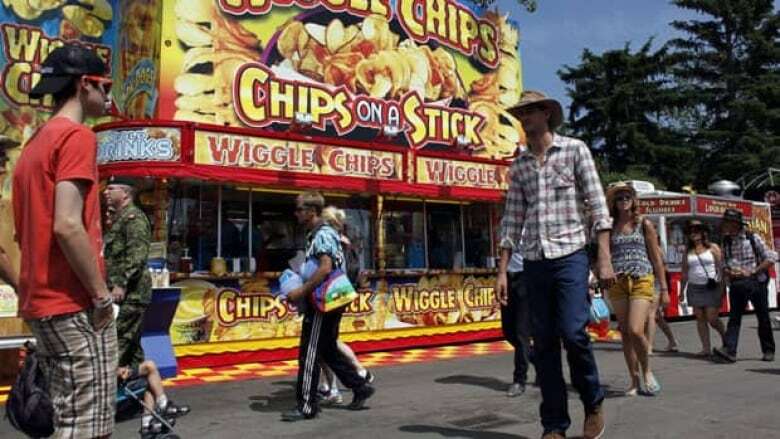 If you thought there were a lot more people than usual at the Stampede this year, you're right. The centennial Calgary Stampede set a new attendance record of 1,409,371. Nine consecutive days of sun and heat meant that by Saturday night the Stampede had already exceeded the previous record of 1,262,518. And in spite of the rain on Sunday, another 110,168 final-day visitors pushed the record well over the top. The previous record was set in 2006. Spokeswoman Jennifer Booth says the Stampede is thrilled with this year's results.